Aussies surprised to learn that switching energy plans is less complicated than it seems. The energy industry is on shaky ground as power prices soar and Australians demanding answers. Rural Queensland has been among the hardest hit, and there is a grassroots movement underway to pressure the government to take action. Prices are rising so quickly that people and businesses are at a loss, unable to keep up. The Australian Energy Regulator found that the number of Queensland businesses being disconnected for non-payment in the first quarter of 2017 has gone up by a staggering 73 percent. People all across Australia have struggled in the face of steep energy price increases, and they are about to go up even higher. The annual price rise kicks in on 1 July, right as households are turning up the heat to fight the winter chill. Before you go shopping for a bigger doona, there’s something else you can do to lower your energy prices this winter. Compare energy plans online with ElectricityandGas.com.au, where you can instantly see which supplier in your area is offering a better deal. If you don’t regularly review your energy plan, you could be paying a higher price for energy before you even switch on the light. Depending on where you live, data suggests that the spread between the highest and lowest energy tariffs can come to over $1000 annually. 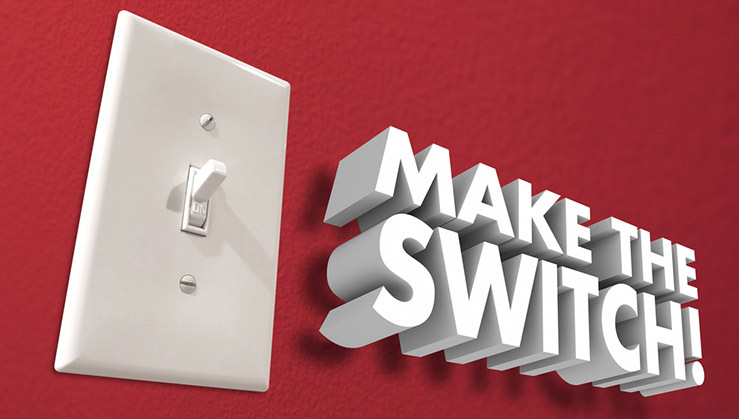 Switching to a more affordable plan could lead to significant savings on your energy bill. Compare prices on the type of energy you use, whether it’s electricity, gas, solar, or a combination of the three. To get the most value from your plan, talk to an energy consultant about your needs. For example, if you use most of your energy during the day, a peak and controlled load pricing model might suit you best. Your consultant can put together a quote that is tailored to the way you use energy and there is no obligation to switch. If you do want to move to a cheaper plan, they’ll help you with the paperwork too. It’s all part of the service, designed to save you time and money. If you’re angry about your rising energy costs, it’s time to do something about it. Campaigning for lower prices and circulating petitions in the community are ways to raise awareness about the problem, but at the moment one of the most immediate and effective ways to save is by simply comparing energy offers on the market.